The first cause of Muscular Blockade, real horse trainer’s nightmare, is the lack of oxygen, namely the reversal of myoglobin from muscle cells into the blood. We have examined the subject in an article of our Blog, which you can find at this link. The remedies to counter this possibility, far from uncommon for individuals undergoing intensive training, range from diet to rules for a proper training program. An absolutely natural support Tempest has taken from the experience in ozone therapy, of which ozonated oil is the most practical application. 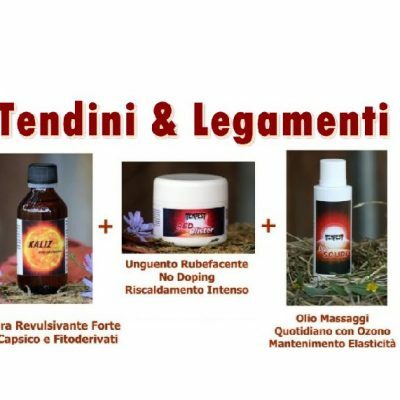 In case of Muscular Block the effect can be doubled with the concurrent use of Ozone Force, as pure ozonated oil by mouth, and Bio Scurf, a massage oil with the numerous and aknowledged regenerating and remodeling properties of Ozone. 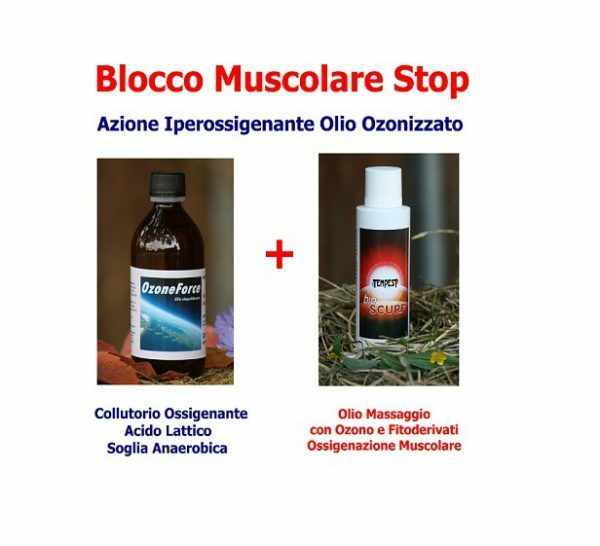 The combination of 1 Ozone Force Bio Scurf +1 200 ml bottle 180 ml bottle can be bought now, at the price of € 147.00 (instead), saving € 28.90 (until the end of a promotional offer). Health in and out, Ozone Inside and outside is the most natural and effective way to counter Muscular Block: try it now, before your opponents find out! Ozone Force, which is a natural ozonized sunflower oil, non-doping and 100% pure. Ozone is not a drug and neither a chemical product, but is the more simple and vital existing molecule, O3, 3 oxygen molecules instead of 2 (the oxygen is O2). 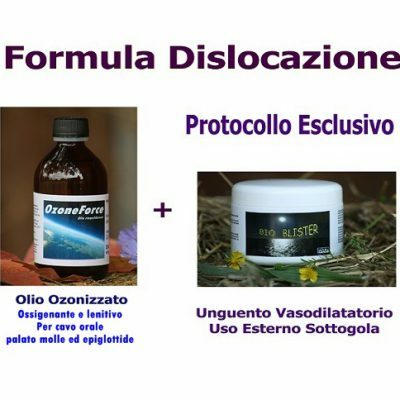 The ozone molecules captured in the ozonized oil, in addition to the anti-inflammatory, antiviral, antibacterial properties of Ozone, realize the most natural and powerful form of Oxygenation. To find out more, go to Ozone Force page. 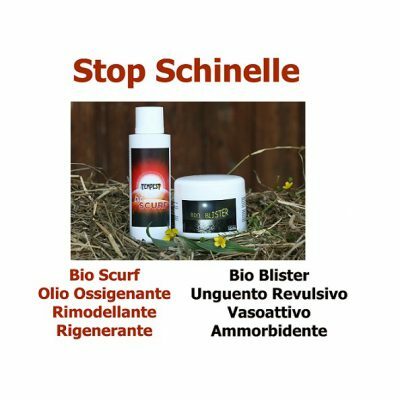 Bio Scurf, vasoactive, hyperemic, exfoliating, is an ozonated Oil ideal for massages. 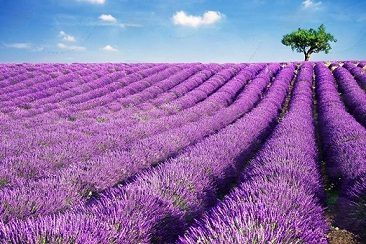 Thanks to the mix between sunflower ozonated oil, oxygenating and remodeling, and phytoderivates, including germ oil, carrot oil, nutrient and keratinizing, is an unique, powerful and innovative product that cannot miss in the most modern and forward-looking stables. 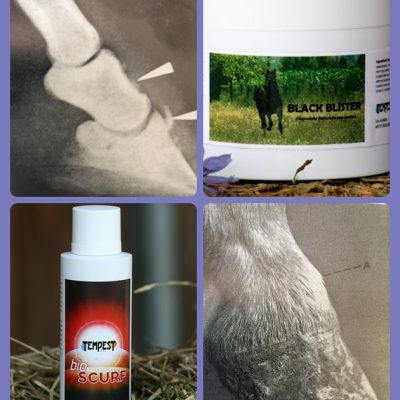 Particularly suitable as an adjuvant for issues related to: joints, tendons, ligaments, bone protuberances, check ligament, corbs, bruises, swellings.